Dan Faenza is a Florida native that has a love for everything aviation and photography. He’s married to his wife Sandra, also for the last ten years. He’s grown up in Florida his entire life. Born in south Florida and moving to Orlando in the late 90s, Dan has always called the Sunshine State home. In the past, Dan has worked for SeaWorld, JetBlue, and Disney as an entertainment tech. 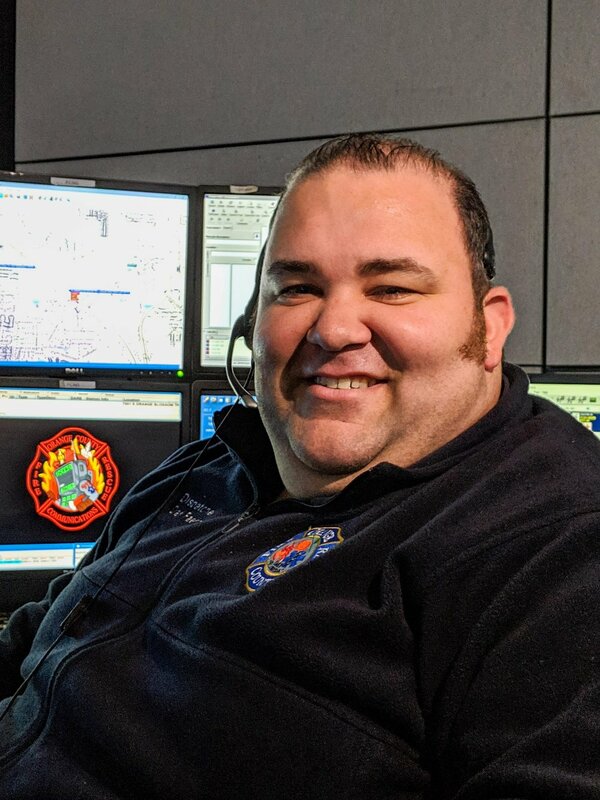 Currently, Dan works as an emergency dispatcher for Orange County Fire Rescue. He’s held this position for the last ten years. In his time away from the county, Dan has returned to Disney as a wedding and events photographer for Disney. Dan says this is an excellent balance for him between the two lifestyles. Dan loves what he does. He gets satisfaction from the fact that his work, whether at the county or Disney, has a lasting effect on perfect strangers. Whether it’s giving life-saving instructions over the phone, or helping a family remember one of the best days of their lives, Dan is grateful to have been blessed with these talents.